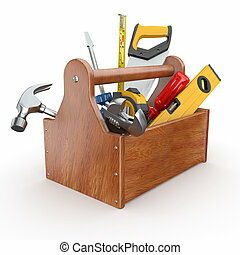 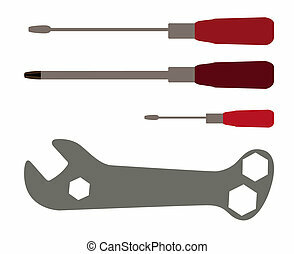 Screwdriver and wrench tools. 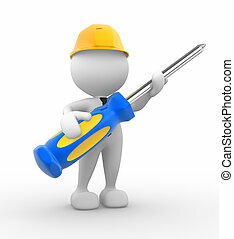 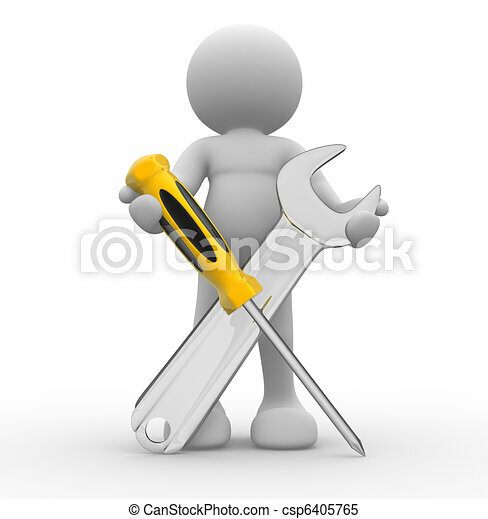 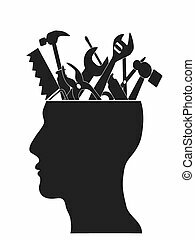 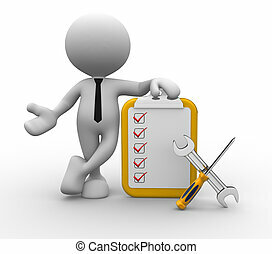 3d person with screwdriver and wrench tools - this is a 3d render illustration. 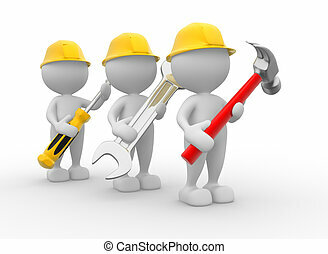 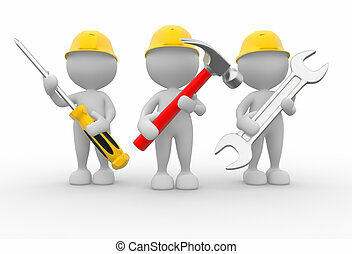 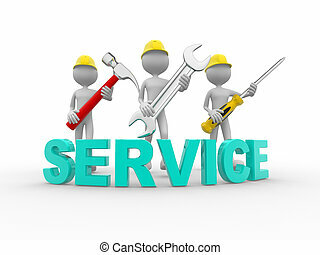 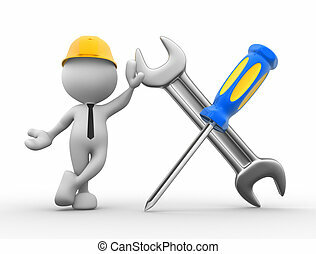 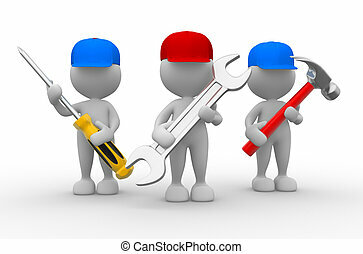 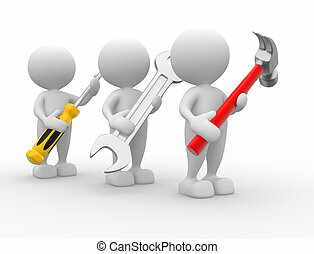 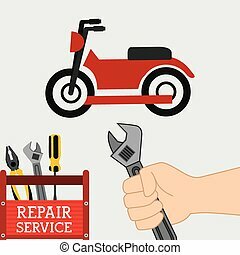 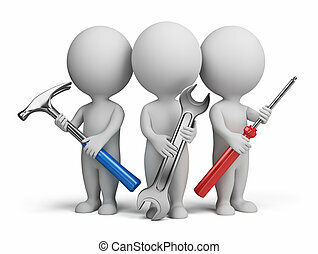 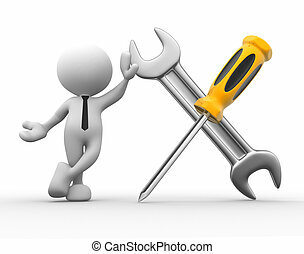 Repair and construction illustration with working tools icons. 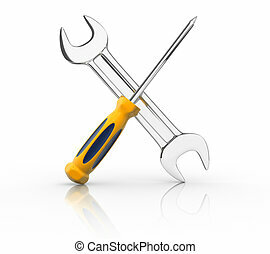 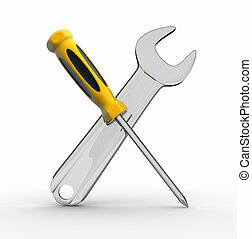 Screwdriver and wrench tools sketch icon for web, mobile and infographics. 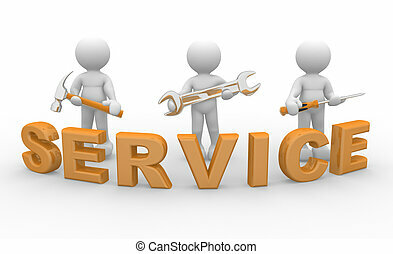 Hand drawn vector isolated icon. 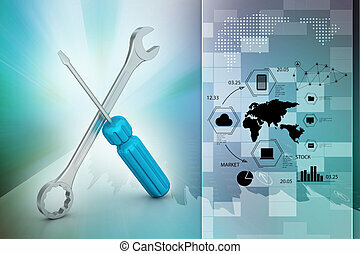 Screwdriver and wrench tools line icon for web, mobile and infographics. 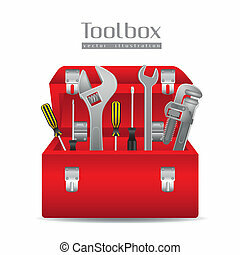 Vector white icon isolated on red background. 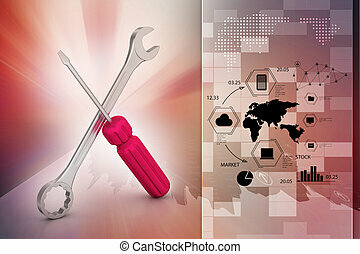 Screwdriver and wrench tools line icon for web, mobile and infographics. 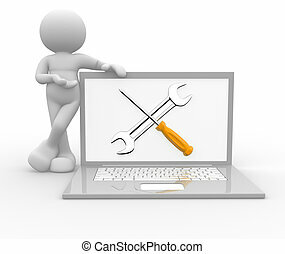 Vector light blue icon isolated on blue background. 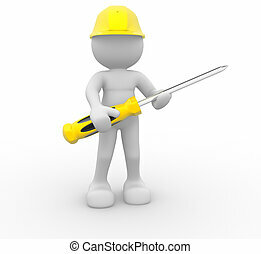 3d people - man, person with a screwdriver. 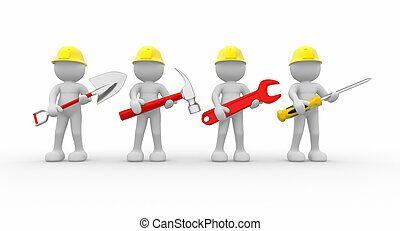 3d people - man, person - team of construction workers with equipment.